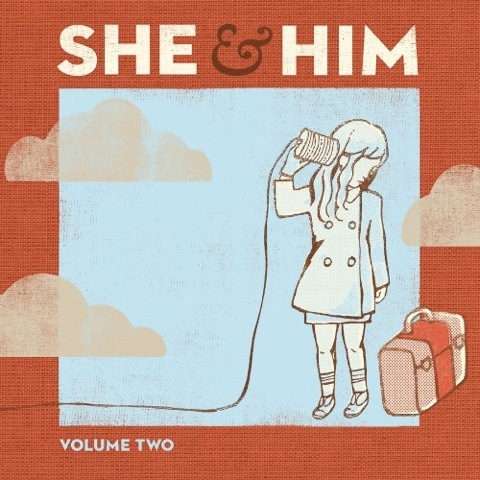 PLAY: She & Him, "Volume Two"
LISTEN to "In the Sun" from She & Him's "Volume Two." SKIP: Justin Bieber, "My World 2.0"
Teen sensation Justin Bieber is releasing the second half of his debut (his "My World" EP came out last November and has sold more than a million copies worldwide). The child-man who was given man-child Michael Jackson's "We Are the World" opening vocal slot is on a collision course with immortality -- or rehab. Maybe both. No 16-year-old performer can experience this much success and come out unscathed. Bieber nurses his broken teen heart with the best of them. He even gets Ludacris reminiscing abut his lost innocence on the single "Baby." Bieber and Ludacris hanging together is proof enough that things are bound to get ugly. 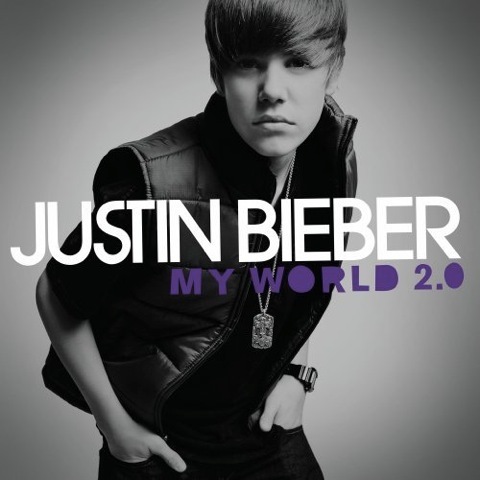 As for "My World 2.0"? I know my 9-year-old daughter will hate me for saying so, but while it's hardly offensive, it's also a long way from memorable. WATCH the music video for Justin Bieber's single "Baby." SKIP: Scorpions, "Sting in the Tail"
The German headbangers are calling it quits after 35 years. How many times can you re-record "Rock You Like a Hurricane"? 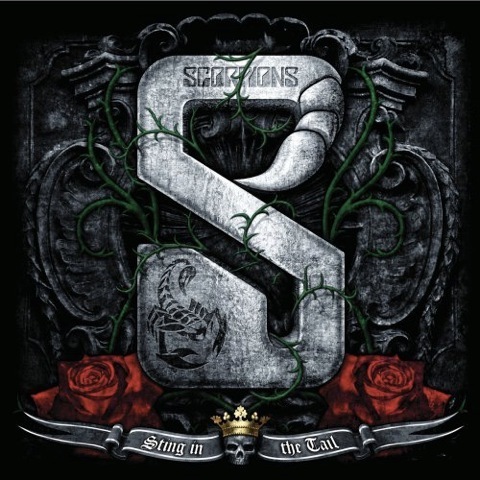 God bless the Scorpions for milking it as long as they did -- and for knowing when to walk away from a good riff. If you're feeling wistful about them hanging it up, avoid this retread and bust out your '80s greatest hits package. You won't know the difference. LISTEN to the Scorpions single "Raised on Rock." The reality show! The album! Call me a traditionalist, but I prefer my albums to be free of TV show tie-ins. Is Monica's sixth studio album an advertisement for her show or the other way around? Hats off to Monica for commanding the airwaves and prime-time. As for the music? I prefer the theme to "30 Rock." Hey, when does that new Tina Fey album come out? 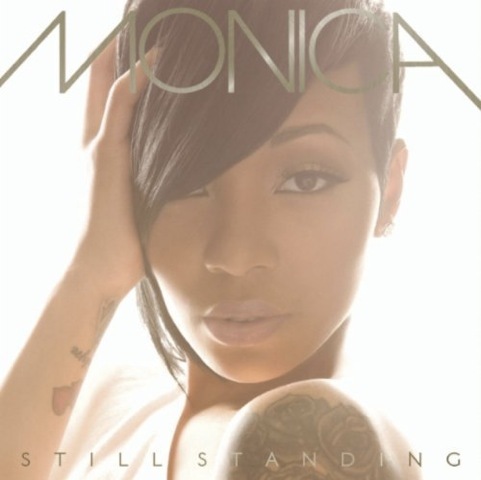 WATCH the music video for Monica's single "Everything to Me." 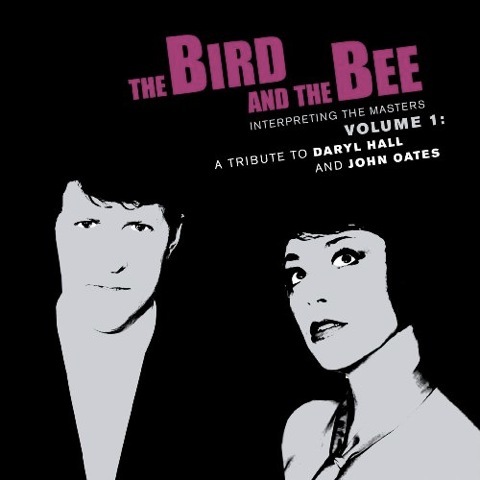 PLAY: The Bird and the Bee, "Interpreting the Masters, Vol. 1: A Tribute to Daryl Hall & John Oates"
What's not to love? Nine '70s and '80s gems from the masters of pop perfection. The Bird and the Bee's electronica-lite wisely stops just short of elevator music and instead sits comfortably in a 21st century abandoned luncheonette where a breathy-voiced waitress sings all of your favorite white Philly soul songs quietly in your ear. And there's no mustache to tickle you. I'm waiting for the L.A. duo's cover of Carpenters tunes next. Someone needs to make those great songs cool again. WATCH The Bird and the Bee perform the Hall & Oates classic "I Can't Go for That," live with John Oates.